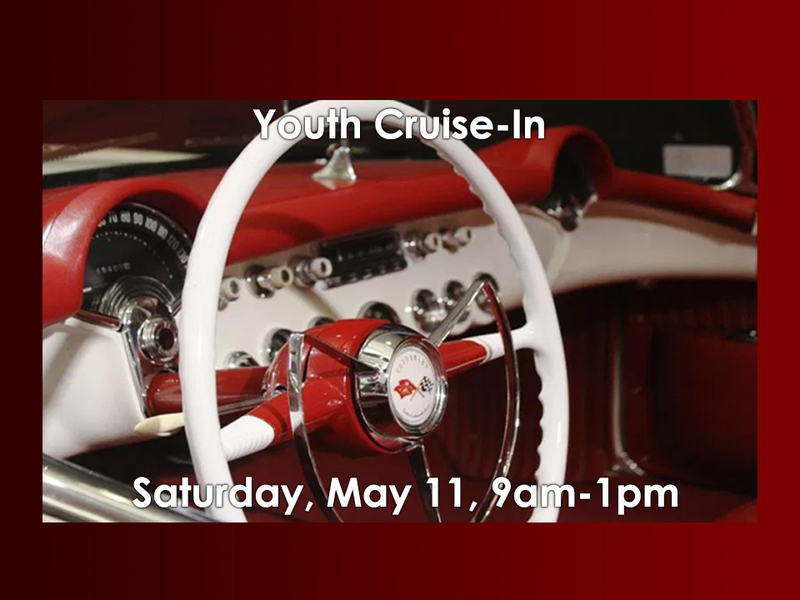 Saturday, May 11, 9am-1pm-Come celebrate the classics with us at the 11th annual Enon Baptist Church Youth Cruise-In. There will be lots of great cars, entertainment by RIS3N (Enon’s Youth Praise Band), and some great food and fellowship. There is no entry fee, but any donations go toward the Enon Youth Missions fund. If you know any businesses who would like to sponsor our event, please contact Roy Dixon at (336) 813-5280. 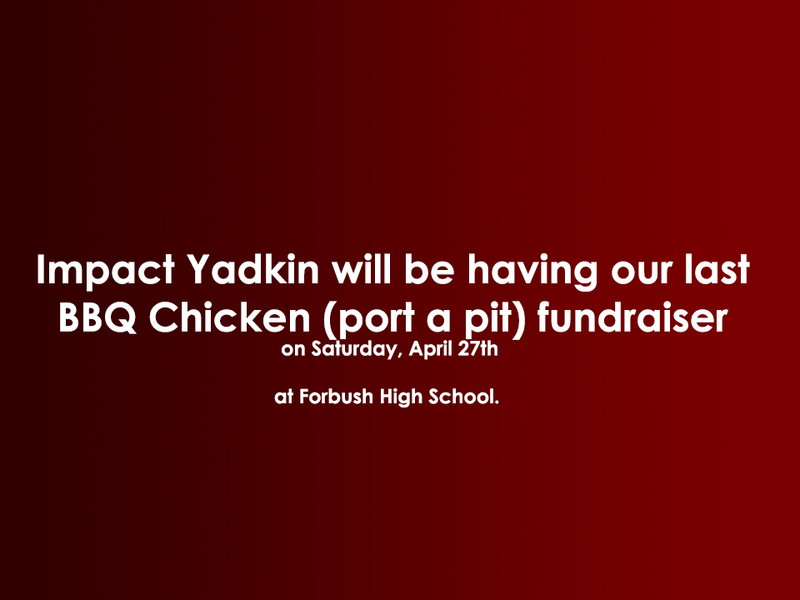 Impact Yadkin will be having our last BBQ Chicken (port a pit) fundraiser on Saturday, April 27th at Forbush High School.